The Pearl BC830 Double Braced Cymbal Stand with Uni-Lock Tilter has 3 sections and double-braced legs. 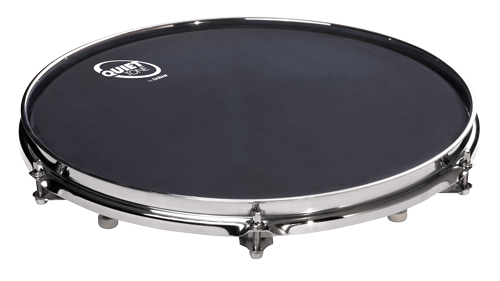 The BC830 also features positive-locking gear tilters for slip-proof cymbal positioning. 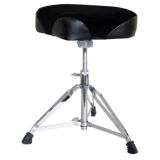 The D50 throne features a round vinyl covered cushion, double braced tripod, and is height adjustable with a pin lock. 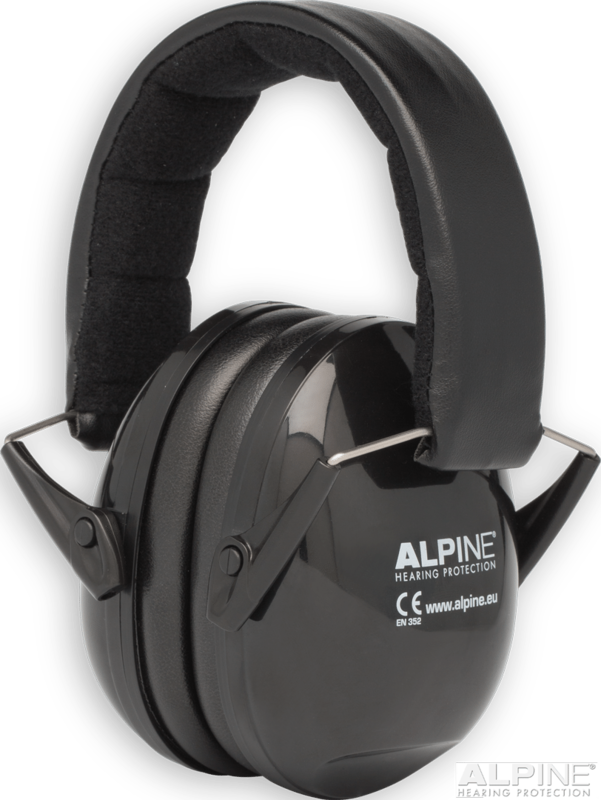 We have gone back to the drawing board to make one of our most popular hearing protection products, the Stereo Isolation Headphones even better.